I am so very excited about this new doTERRA Spa Line!!! 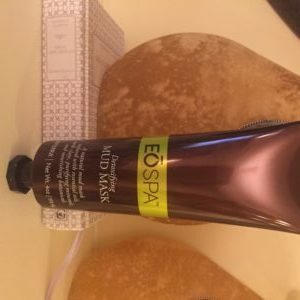 I am quickly going to highlight each product so you know what you want to try fist. What I am most excited about is you can get this whole spa line for under $90!!!!!!!! How amazing is that, I know what every women I know is getting for gifts from me. A natural, oil-infused body wash that provides a rich cleansing and aromatic spa experience. 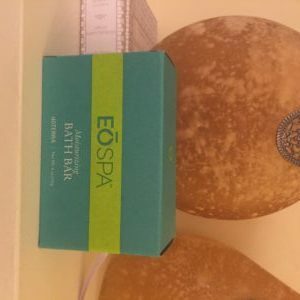 A one-of-a-kind bar that provides a unique feel, lather, aroma and cleansing experience. Unlike regular soaps with harsh surfactants, this natural bath bar leaves skin feeling clean, smooth and soft. It is a natural, indulgent body scrub that gently exfoliates and polishes skin with natural sugar cane, leaving a healthy, natural glow. Indulge your skin in revered gifts from the Earth—CPTG® essential oils, natural earth clays, purifying minerals, and nourishing botanicals. Pamper your skin with the rich hydration and luxurious feel of the dōTERRA® SPA Replenishing Body Butter. This lightweight lotion absorbs quickly to leave skin feeling silky soft and smooth. Three amazing flavors! Wild Orange and Peppermint. Experience the scents of paradise with Ylang Ylang, Clementine, and Lime essential oils found in our Tropical Lip Balm, or invigorate the senses with our Herbal Lip Balm containing Lemon Verbena, Marjoram, and Spearmint essential oils. I have tried all of these amazing products and I am in love!!!! Which are you going to try first?